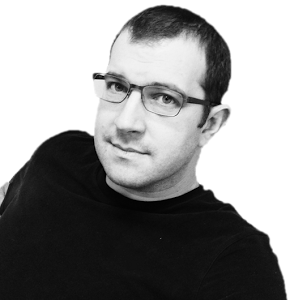 Michael Phillip Cash: Happy Anniversary Stillwell! My book Stillwell: A Haunting On Long Island still ranks among Amazon's best seller list a year later after being published. 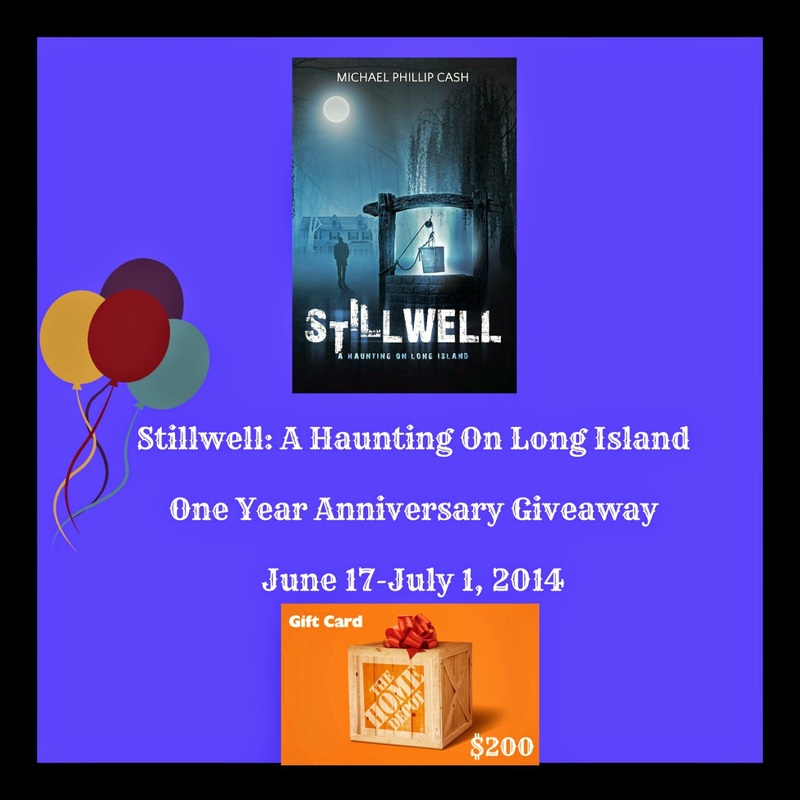 To thank everyone for reading Stillwell, for the reviews, and for the support, I am having a one year anniversary giveaway. 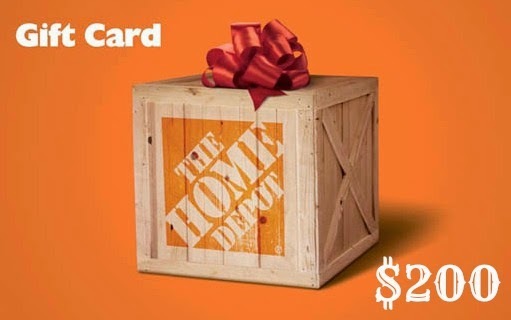 I'm giving aways a copy of my book along with a $200 Home Depot Card to one lucky reader. Enter in the rafflecopter below for your chance to win. I would bring a lovely cake - and some truffles. I love to make and share sweets. Champagne and caviar of course. Perfect for an anniversary. It may be your 1-year anniversary, but I just finished reading Stillwell this morning, so right now I'm feelling I'd have to bring some holy water to the party, lol.